Two 20 cm cuttings Ornamental succulent shrub, 30-100 cm tall, with simmetrical blue leaves with a pink tinge and bright pink flowers. 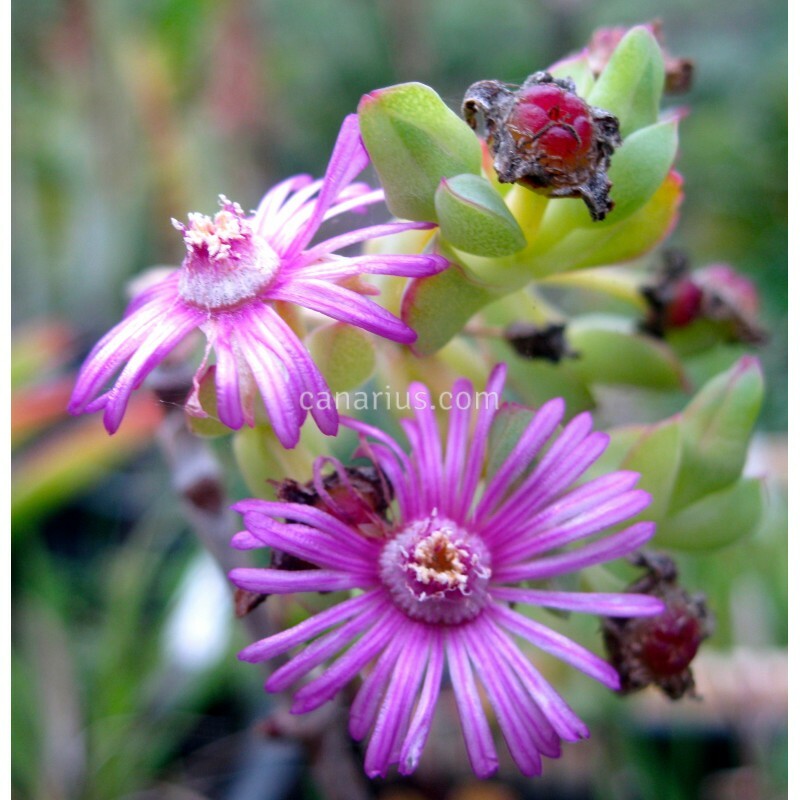 Ruschia maxima is widespread in South Africa and stands frosts, fires and drought. 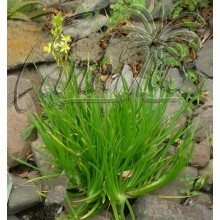 It does well in cultivation , both in gardens or pots. 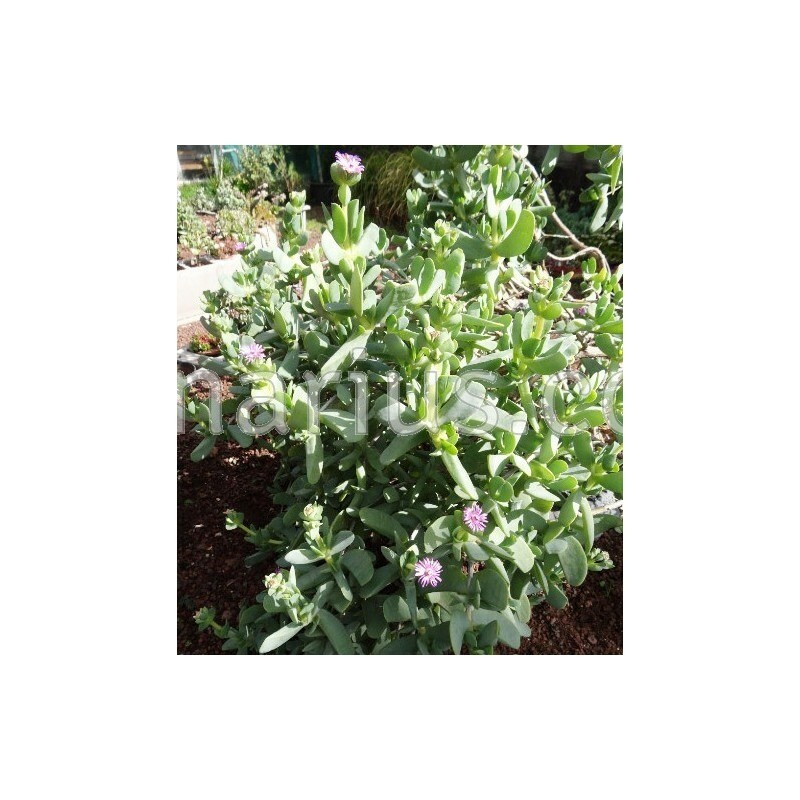 This mesemb is easy to grow, it mostly grows in summer but it can be watered sparingly during the whole year. 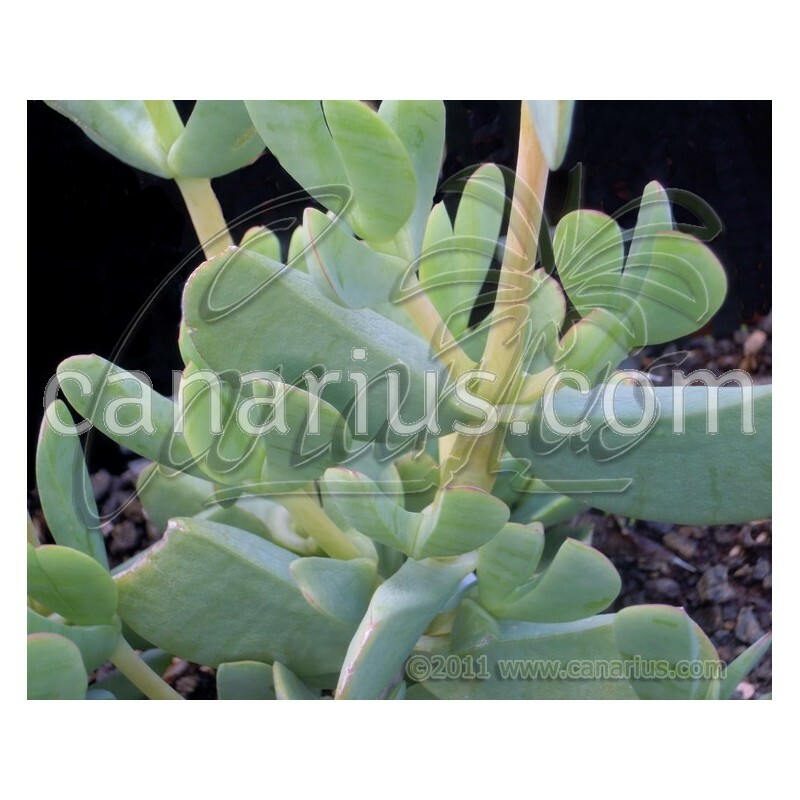 It grows to perfection in warm Mediterranean climates, but it is tolerant of a wide range of conditions. 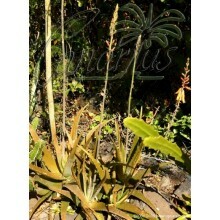 It prefers full sun but it can be placed in half shade during the summer months or in subtropical or tropical areas. It can take light frosts. 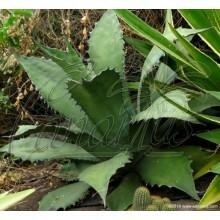 We offer a plant of the following size: Two 20 cm cuttings. 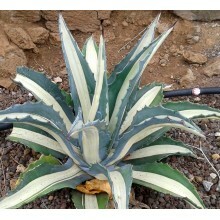 branched, grown outdoors in full sun. We ship worldwide.